Today my guest is Ashley Reeves, of Ashley’s Fresh Fix. 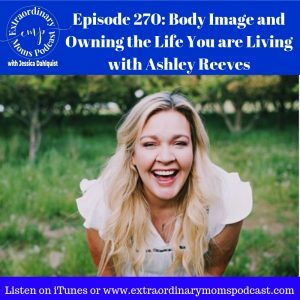 Ashley is an amazing mom of four, has an incredible online presence and business online, she’s a cheerleader of women, and all around the friend you want to have! 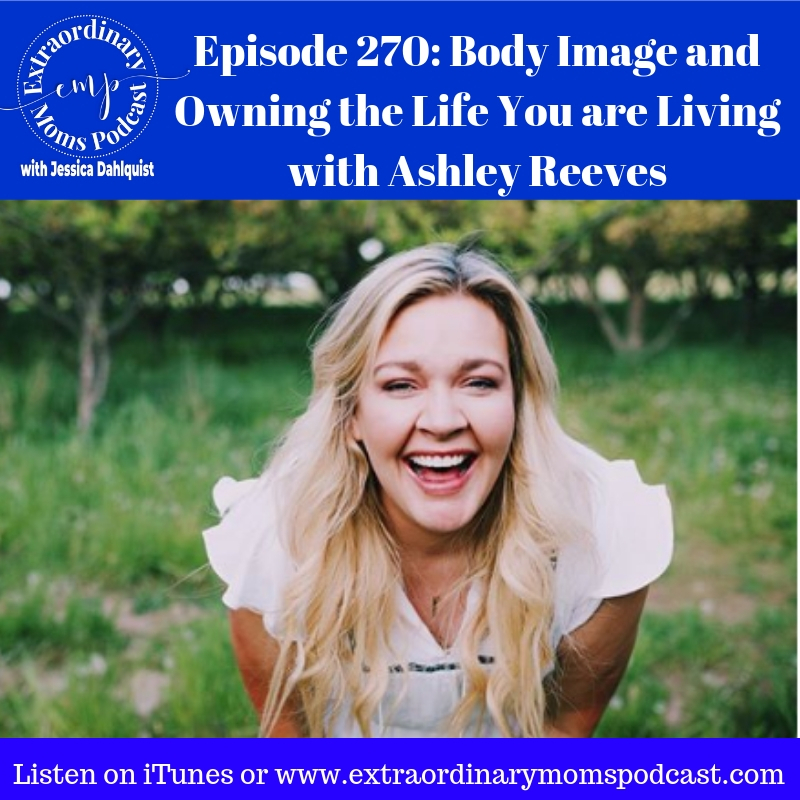 We’re hearing more about her motherhood journey, how she has come to a place of body love and acceptance, how she instills confidence in her kids, and so much more. Loved our conversation and you will too! Myro. Myro is a natural deodorant, scented with essential oils, that will leave you feeling fresh and smelling good all day long. Not only do I love Myro deodorant for its quality ingredients, but I also love having it delivered to my doorsteps as often as I want. Start using Myro today for just $5, by going to mymyro.com/EMP and use the promo code: EMP.